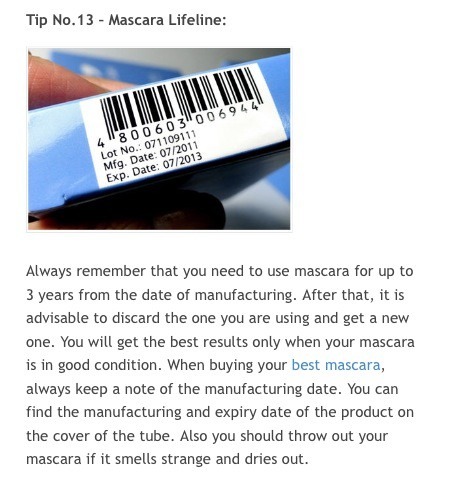 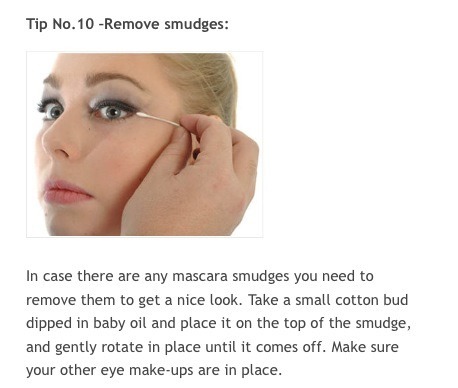 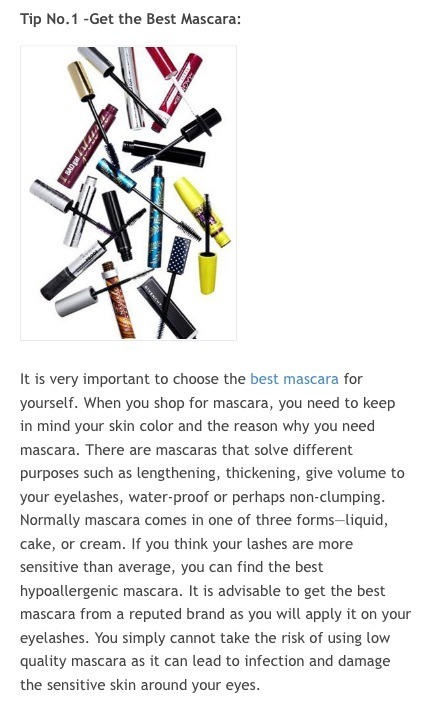 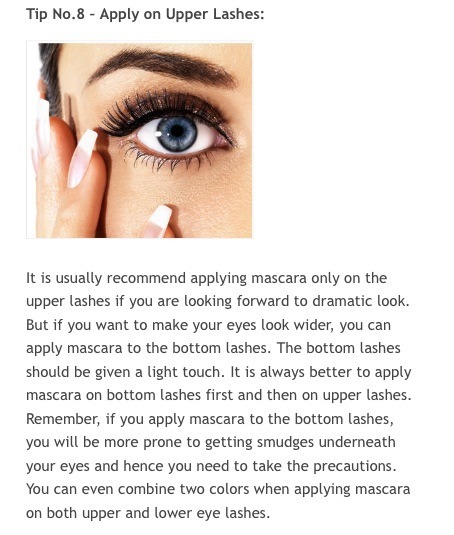 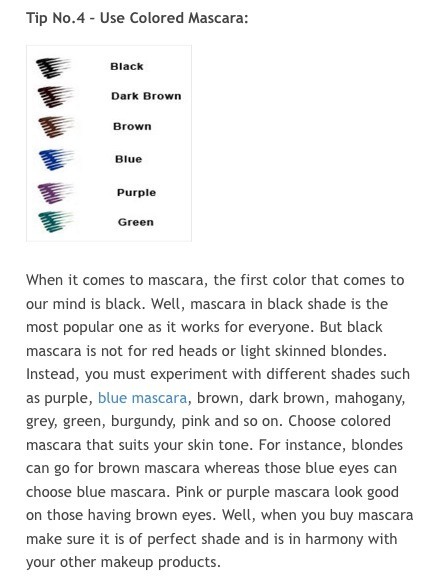 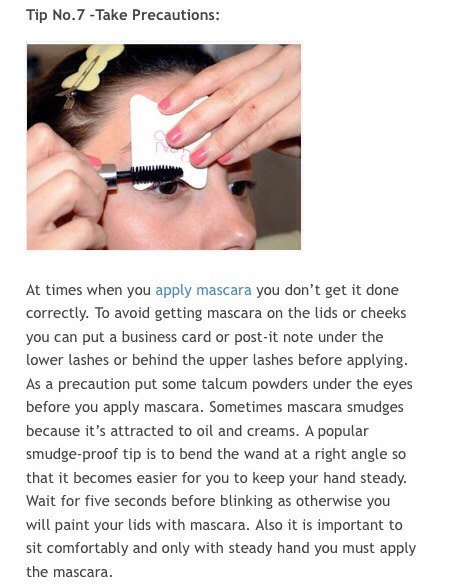 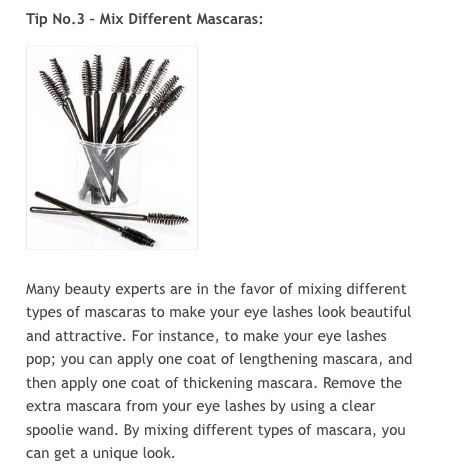 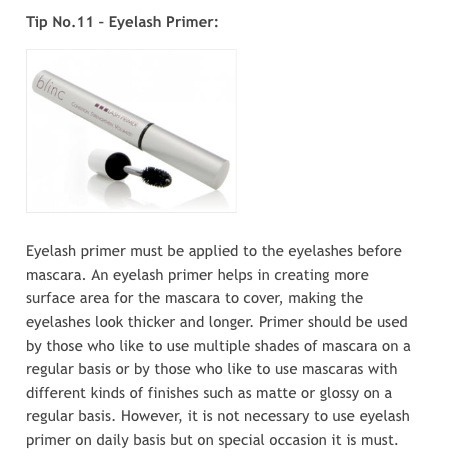 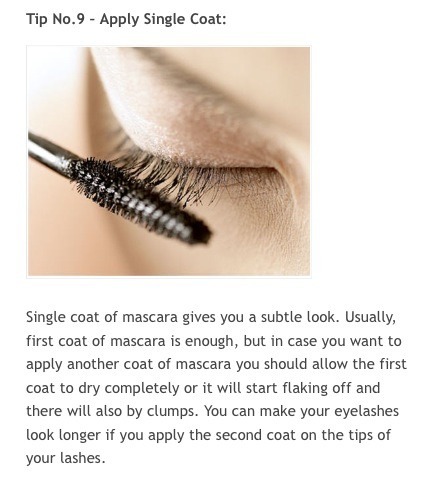 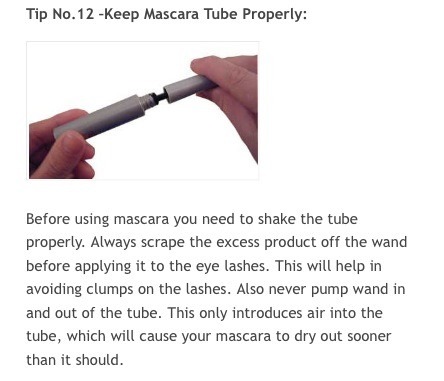 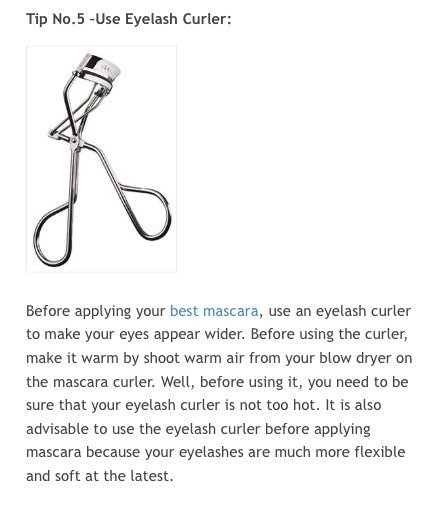 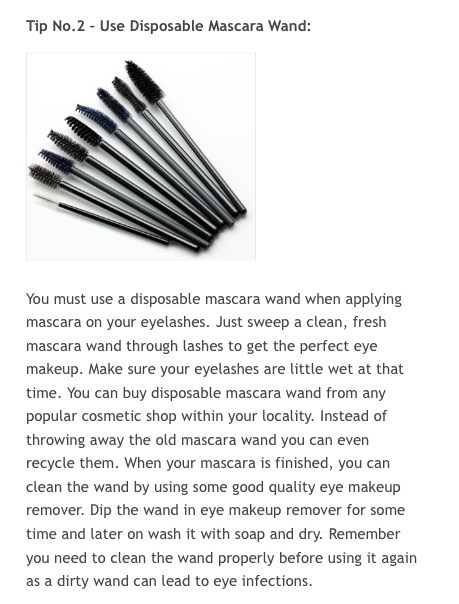 14 Mascara Tips Every Girl Needs To Know! 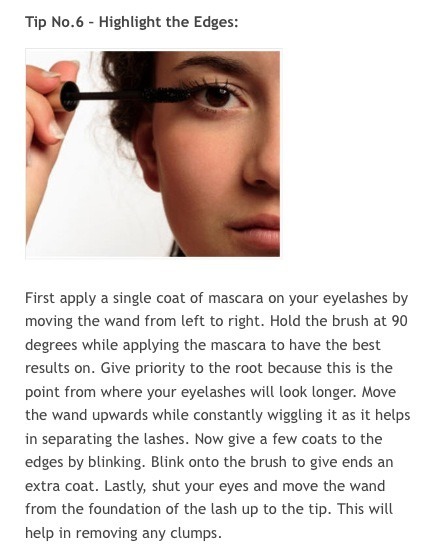 Dont forget to LIKE if this was helpful! 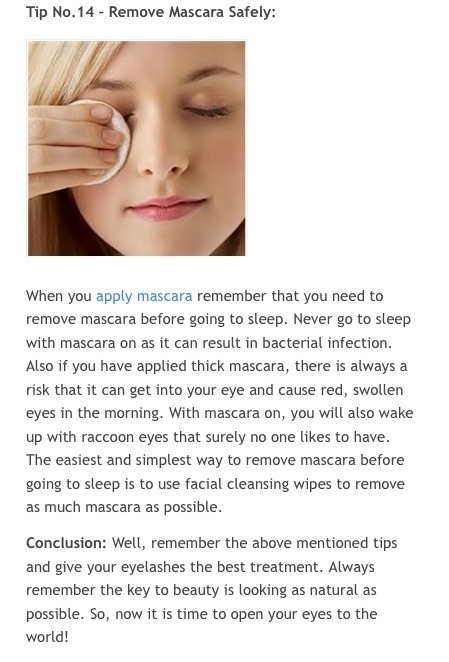 & SHARE it with your friends!